Tim Dee is a naturalist, a BBC radio producer, and the author of two books of non-fiction: The Running Sky (Jonathan Cape,2009) describes a lifetime looking at birds, and was described by Andrew Motion as having ‘the makings of a classic…beautifully written, extraordinarily vigilant, and very moving…we learn a lot about ourselves as well as the fellow creatures flying through, over and around our own lives.’ Four Fields, published last year and shortlisted for the Ondaatje Prize, tells the story of four fields, spread around the world: their grasses, their hedges, their birds, their skies and their natural and human histories. Four real fields – walkable, mappable, mowable and knowable, but also secretive, mysterious, wild, contested and changing. 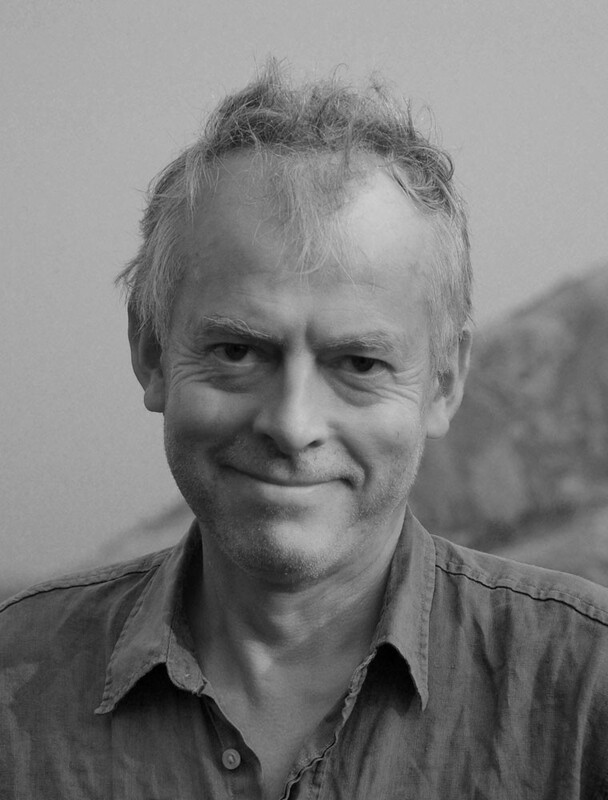 Tim has also made many features and documentaries for BBC Radio on writing, literature and landscape.